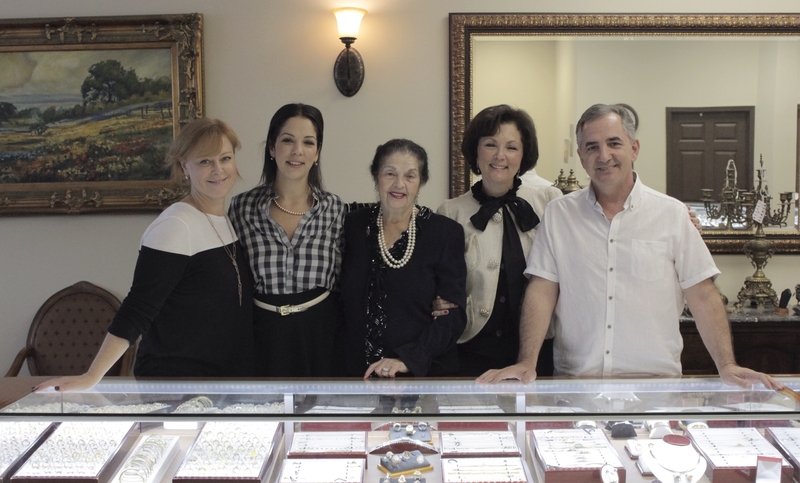 Established in 1948, our 3 generation family owned and operated jewelry store specializes in estate jewelry. 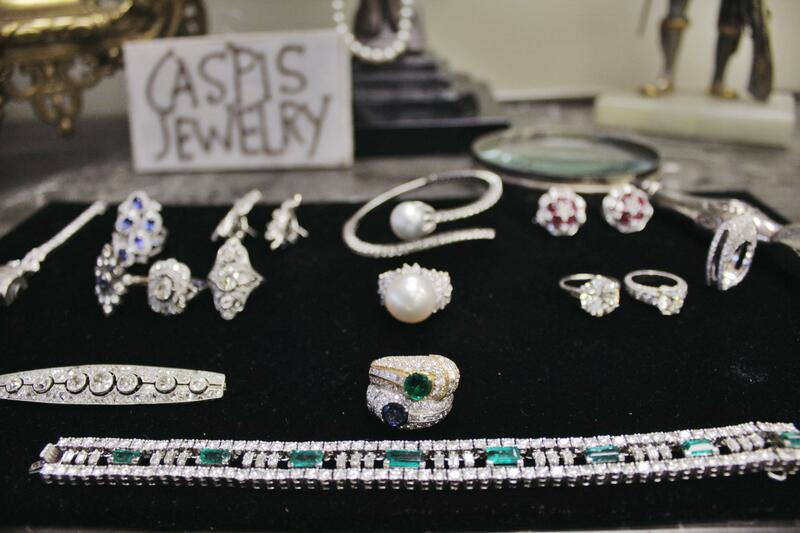 Our fine, antique and contemporary jewelry is hand-selected from around the world. 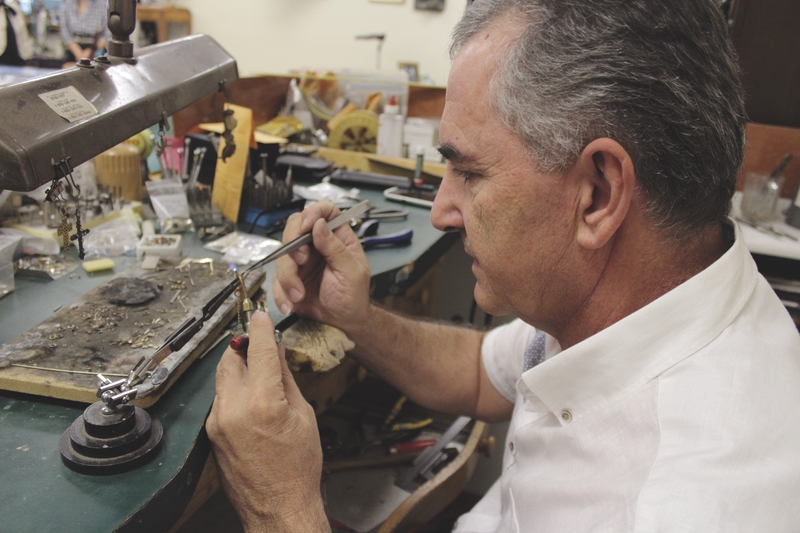 Whether you are searching for diamond, gold or pearl jewelry from a particular decade or would like to customize a piece of jewelry, our in-house jeweler can assist you. 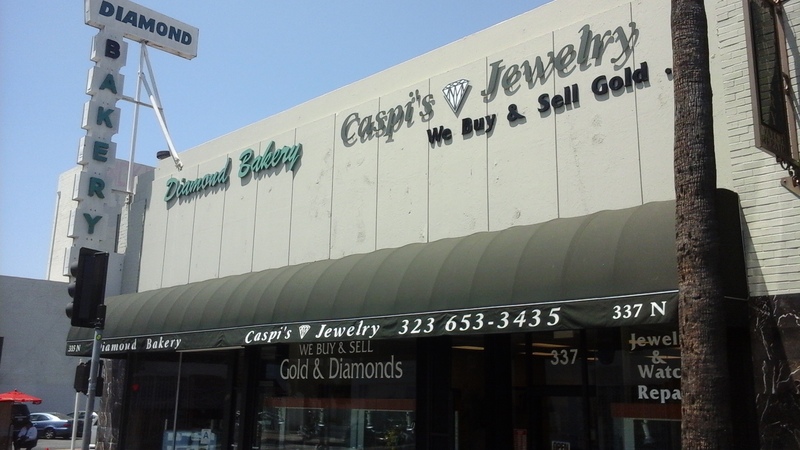 In addition to our unique jewelry, we offer expert jewelry and watch repair. 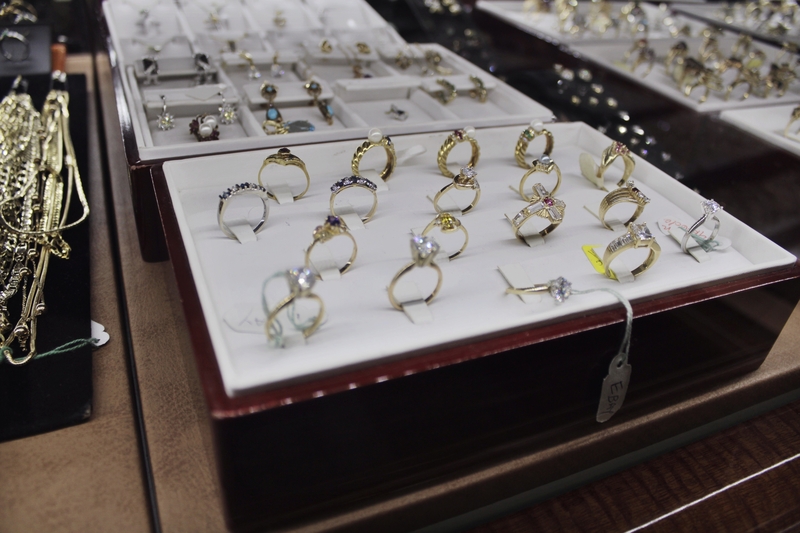 Stop in today and browse our selection of estate jewelry or speak to our jewelry experts. 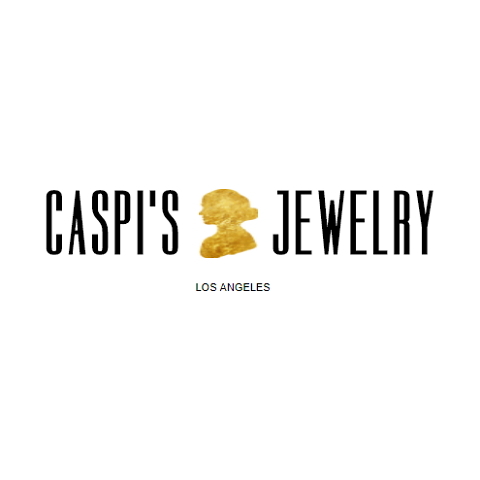 Currently there are no reviews for ' Caspi's Jewelry '.